The Tyrolean Alps which surround the Inn Valley provide the backdrop in this magnificent photo of the MESSE INNSBRUCK complex, the site where the final B Pool tournament was contested for the hockey competition at the 1976 Winter Olympic Games hosted by the city of Innsbruck, Austria. With the schedule of the main ice arena in the Austrian Alpine city of Innsbruck, the OLYMPIAHALLE, already completely full as a result of figure skating and ice hockey (A Pool) competitions, the organizers for the 1976 Winter Olympic Games, as had been done a dozen years earlier when the city had first played host to the Winter Olympics, once again made use of the MESSEHALLE facility to stage the tournament for the B Pool in ice hockey. The B Pool, to review, was comprised of the six countries — Austria, Bulgaria, Japan, Romania, Switzerland and Yugoslavia — that had lost their respective Olympic qualification matches; those particular contests, of course, had been staged at the much larger Olympiahalle in Innsbruck on the second and third day of February in 1976. 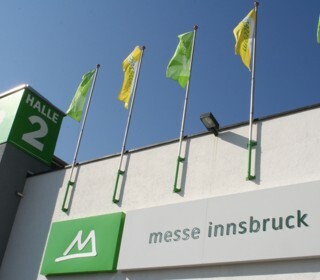 Located within walking distance of the city’s historic old town center, the Messe Innsbruck is a convention center complex that has always and continues to occasionally host sporting events in addition to a more traditional program of business exhibitions and trade shows, corporate and product presentations, art exhibitions and social events, etc. 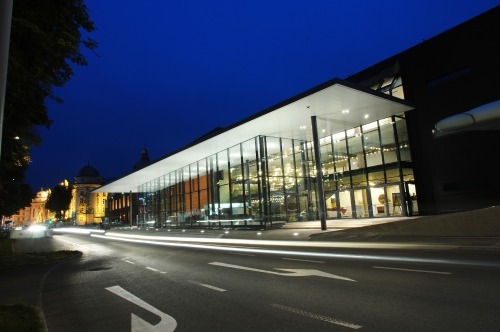 The Messe Innsbruck complex, a site which now consists of 40,000 square meters and, since 2004, is owned and operated by a local company known as the Congress and Messe Innsbruck GmbH, underwent an extensive renovation which began in 2010 and was completed in the following year. 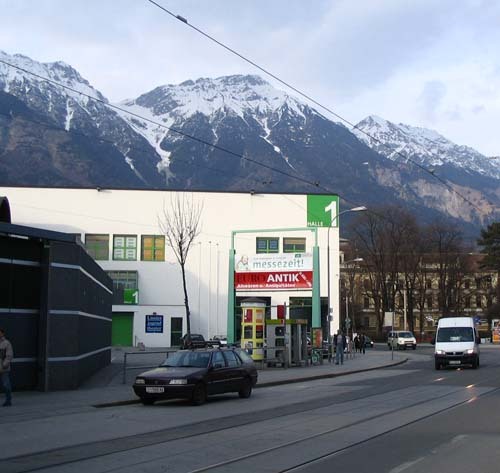 In December of 2008, the decision was made to have the city of Innsbruck host the very first-ever Winter Youth Olympic Games. A very logical conlusion considering all the requisite infrastructure to stage the athletic events was already well in place for the historical Alpine location. 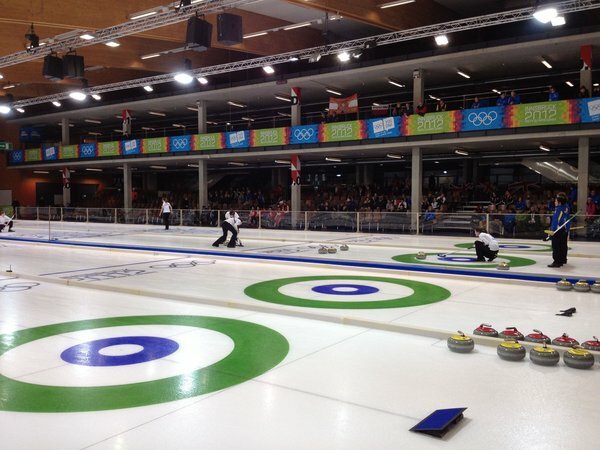 Although the ice hockey competition was held at the Tirol Wasserkraft Arena at the modern Olympiaworld complex, the Messehalle Innsbruck, once again, played its part.